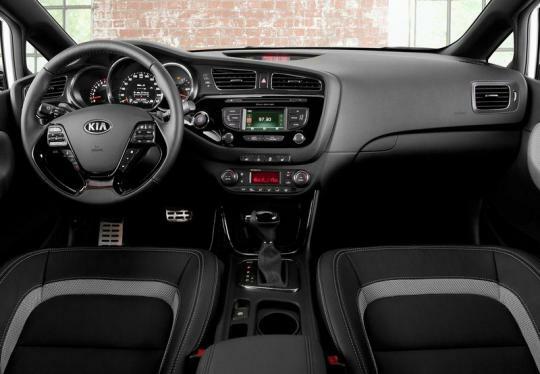 The 2013 Kia Pro_cee�d has earned the prestigious iF product design award in the �Transportation Design� category. A jury of over 30 industry professionals judged the entries on design quality, workmanship, innovation, functionality and safety. This is the fifth time that a Kia has won a iF design award. 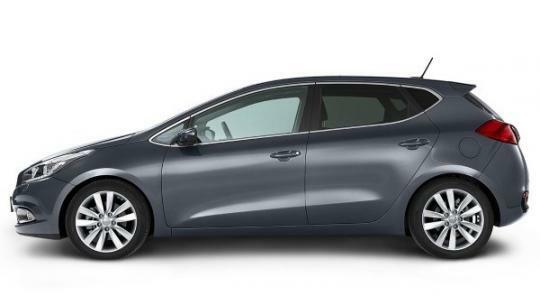 �We are very proud to receive this iF product design award for the pro_cee�d, which we owe in particular to our European design team under the leadership of Gregory Guillaume,� said Kia�s Chief Design Officer, Peter Schreyer. 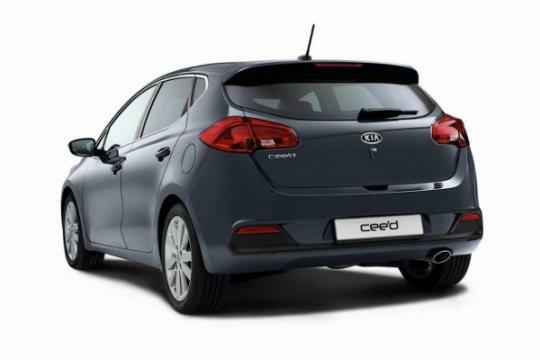 The Pro_Cee�d is the coupe version of the Ceed hatchback but has a more muscular stance and athletic lines. The Scirocco fighter�s roofline has been lowered by 4mm and the B-pillars moved 22mm rearwards while the side panels, tailgate, rear light clusters and rear bumper have all been redesigned. 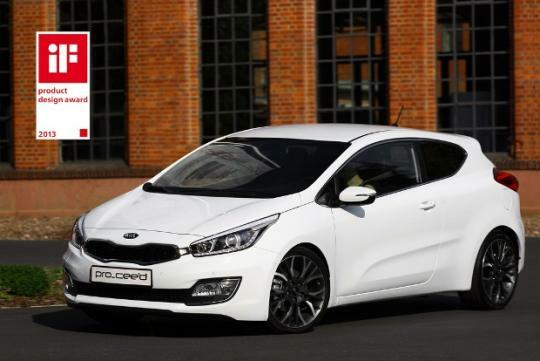 To ensure that the car has the performance to match its good looks, Kia is preparing a GT version of the Pro_Cee�d. It will be equipped with a 1.6L T-GDI motor which is good for 204 bhp and 265 Nm or torque. As its name implies, technological highlights include direct injection and twin-scroll turbocharger. The official presentation of the iF design awards will take place on 22 February 2013 at the Munich Creative Business Week.